The images below are partial scans of a high-resolution Russian spy satellite photo taken on Sunday, July 17, 1988. They were sent to us by a source who wishes to remain anonymous. 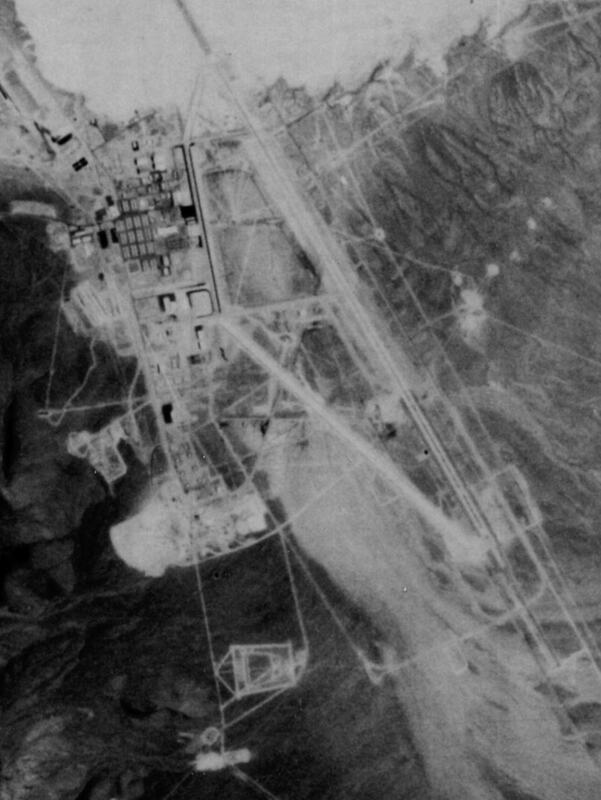 Overview of Area 51 and Groom Lake. Clearly visible the long runway across the dry lakebed. 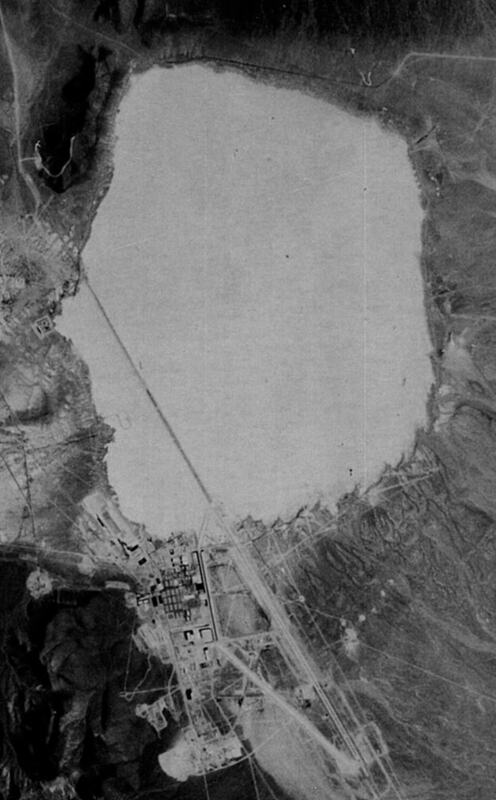 A more detailed scan of the base area, clearly showing the large "Hangar 18" near the center of the image.